An engine explosion has been identified as a main lead in the investigation into the cause of the crash of a Russian passenger plane in Egypt's Sinai Peninsula, following preliminary analysis of the aircraft's black box recorders, local media reported on Wednesday. 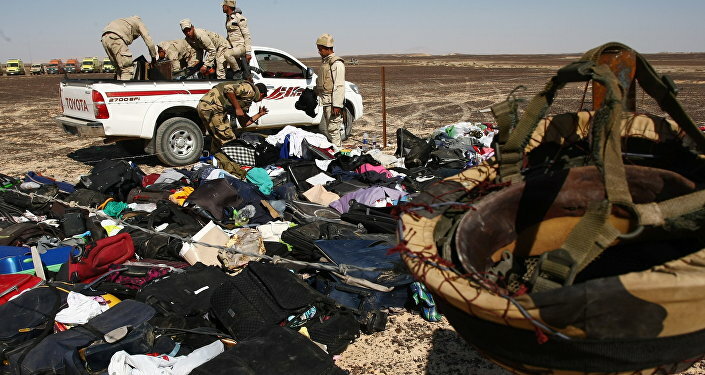 MOSCOW, November 4 (Sputnik) — According to the Egyptian Al-Masry Al-Youm newspaper, citing a source close to the investigation, the probable cause was initially suggested by experts working at the crash site in their analysis of plane debris. On Saturday, an Airbus A321 passenger jet crashed en route from Sharm El-Sheikh to St. Petersburg killing all 224 people on board. The event is the worst civil aviation disaster in Russian history. 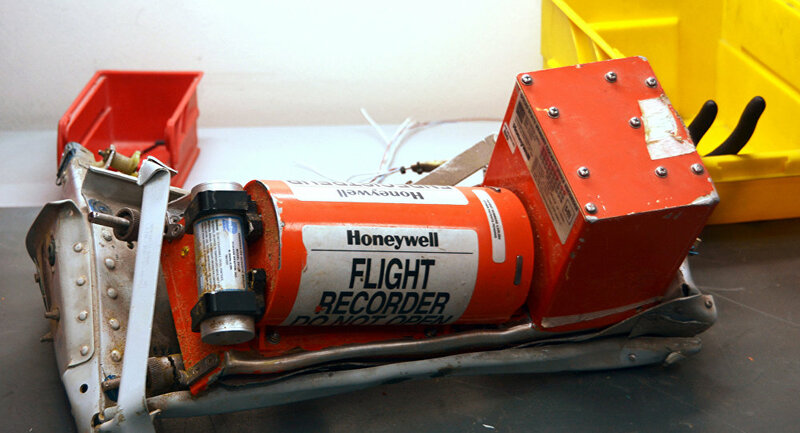 Preparation of a report based on data recovered from the crashed Russian Kogalymavia A321's flight data recorders will take from between one and four weeks, a spokesman for the Egyptian government said Tuesday.